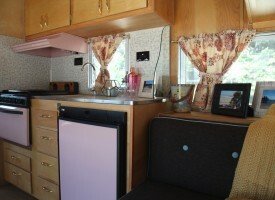 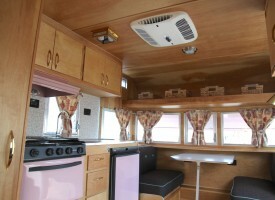 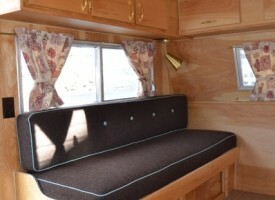 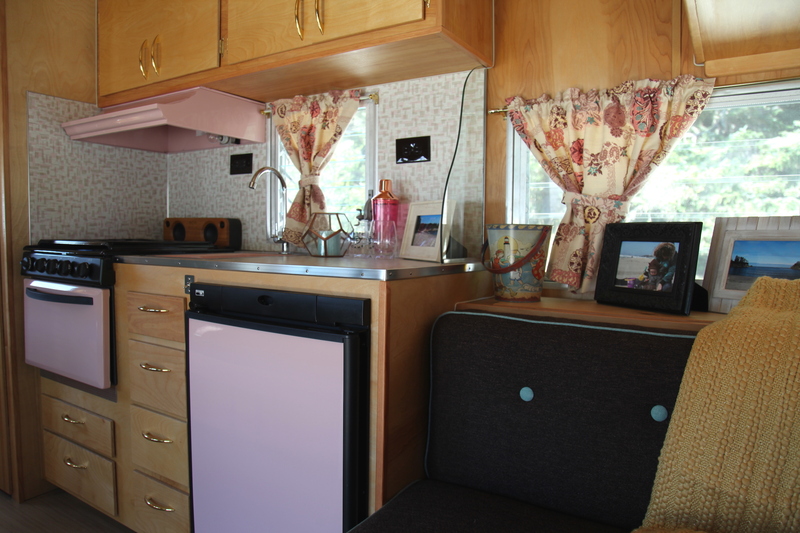 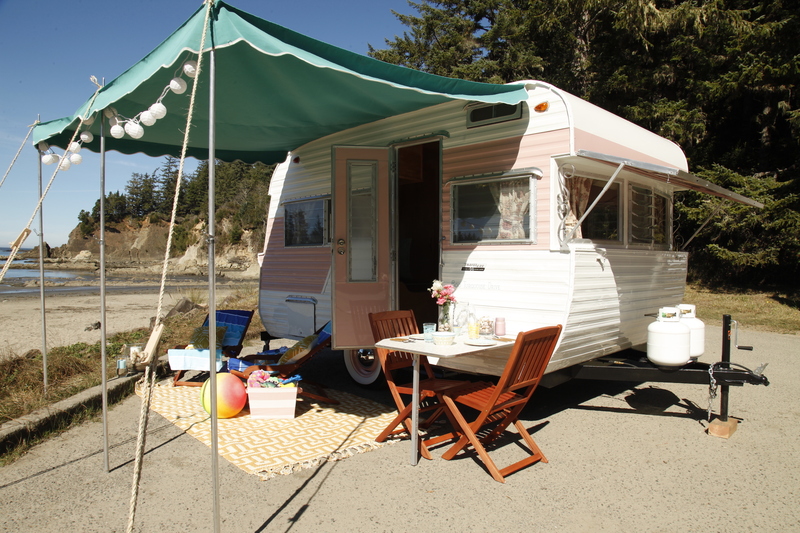 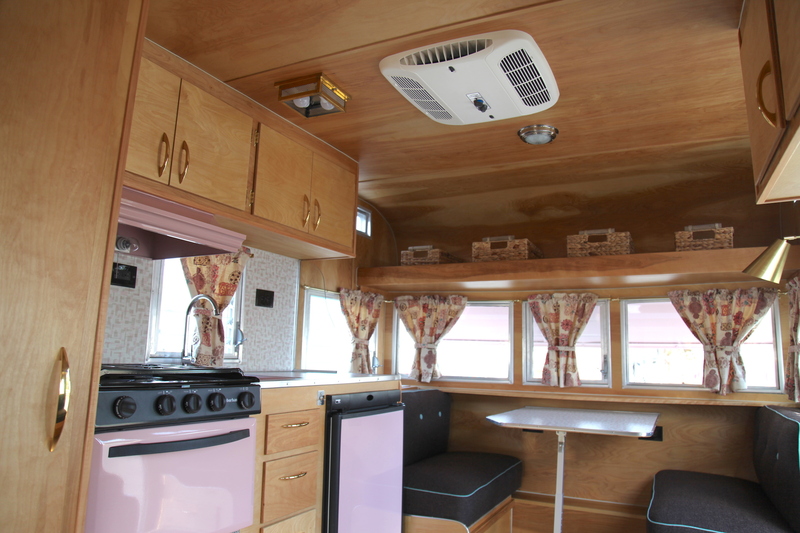 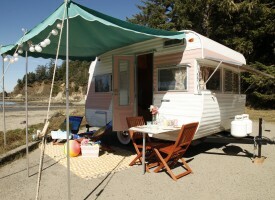 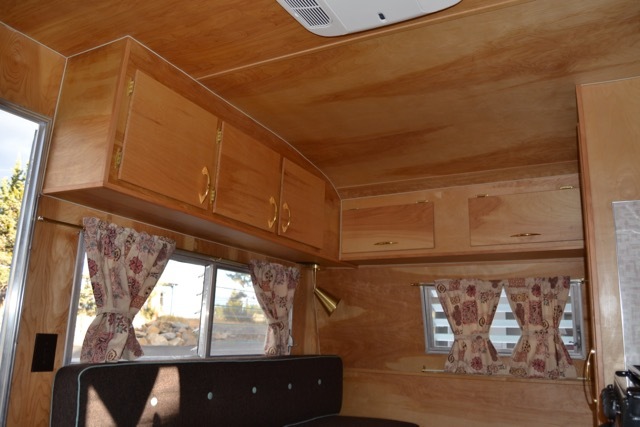 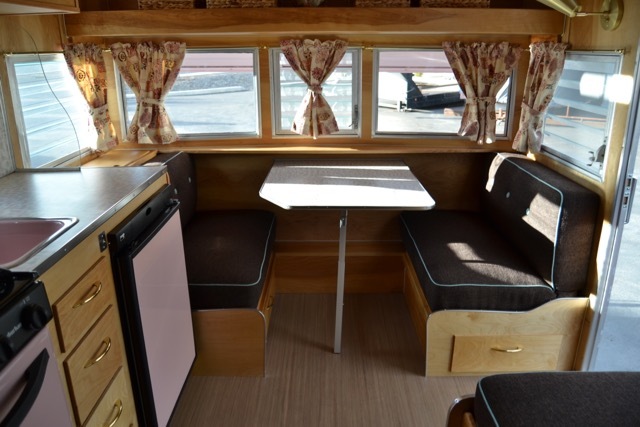 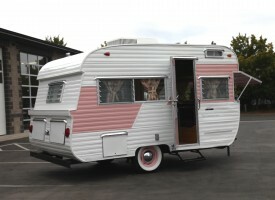 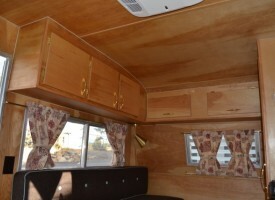 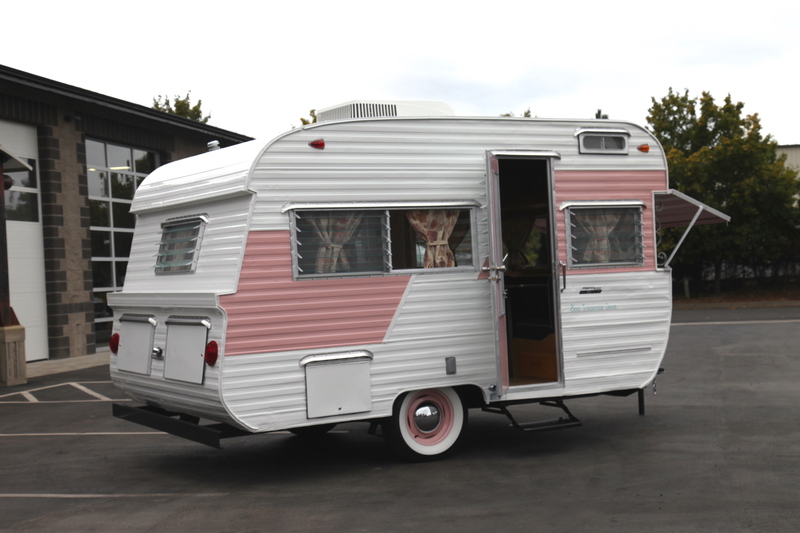 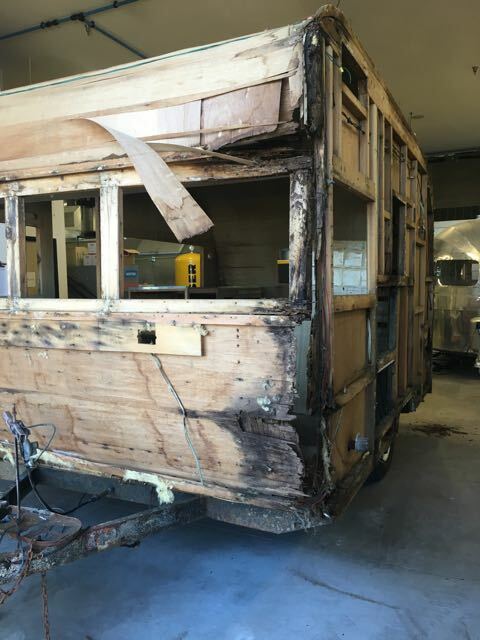 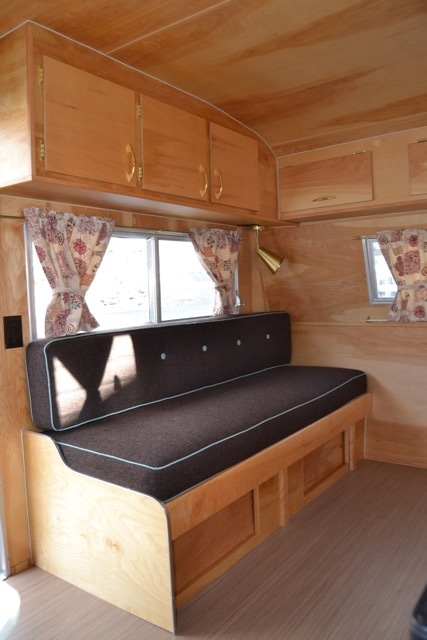 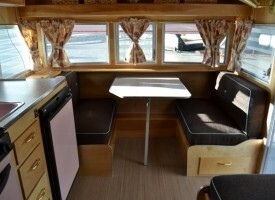 This adorable 1963 Traveleze was a complete client restoration. 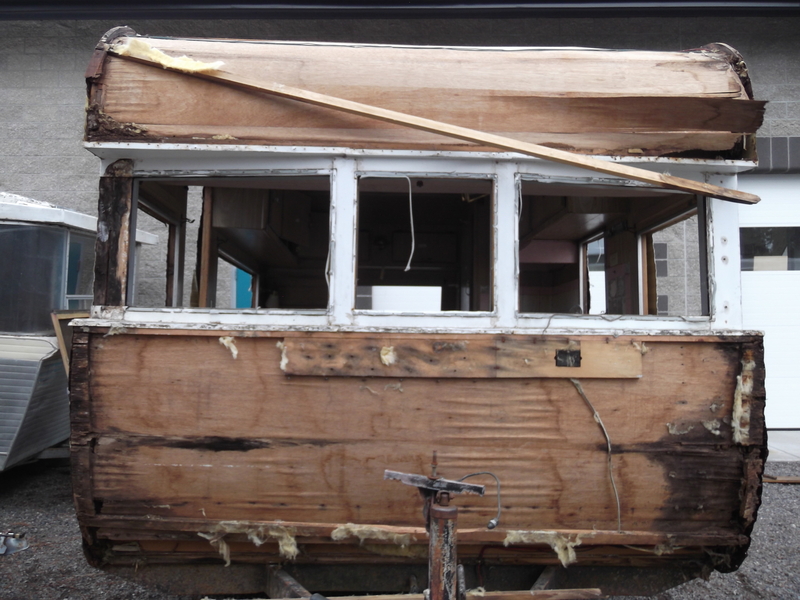 We had so much fun turning this trailer back into it's former glory! 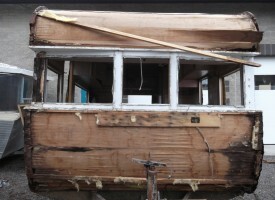 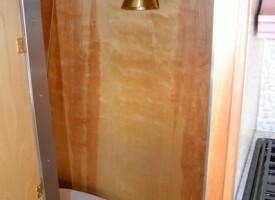 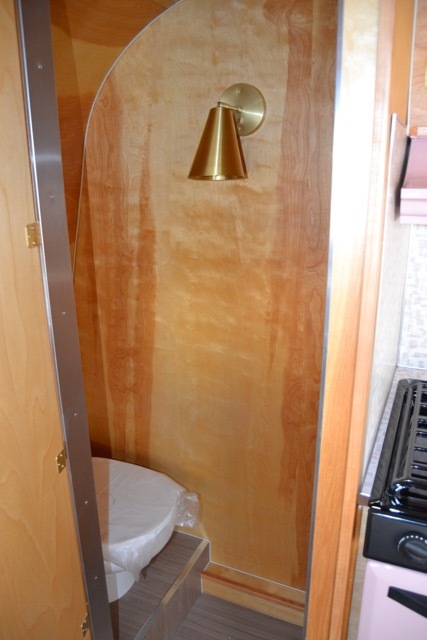 You'll notice the "before" photos we've added show the amount of water damage this trailer had when we started working on it. 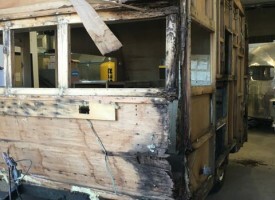 It needed a lot of repair as you can see!